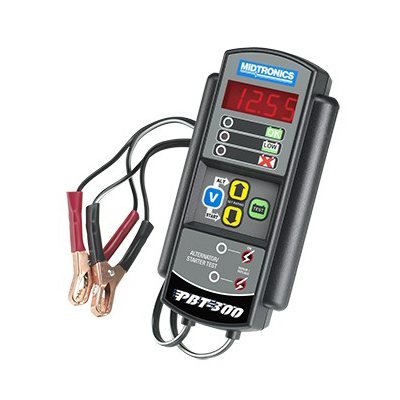 represents the latest in the PBT battery and electrical system testers designed for the professional technician. 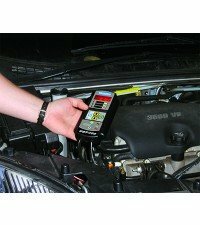 technology from the show to the palm of the technician’s hand. An​ ​innovative​ ​solution​ ​for​ ​new​ ​vehicles,​ ​new​ ​batteries,​ ​and​ ​new​ ​business challenges. Vehicle electrification is rapidly expanding. 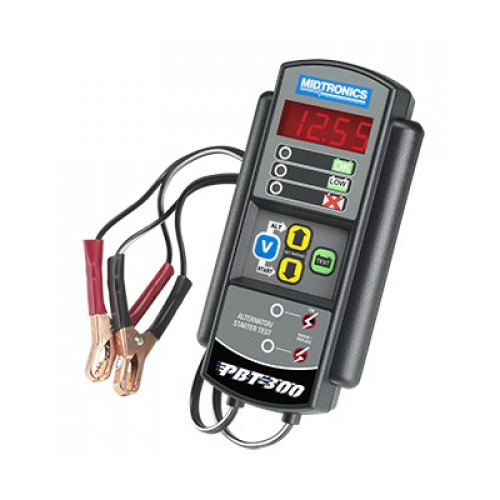 Prepare for the future of battery service with the advanced technology and new capabilities in the DSS‑7000 Battery Diagnostic Service System.